With the New Orleans Saints now less than 24 hours away from the kickoff of their NFC Championship Game showdown at the Superdome tomorrow against their long-time conference rivals the Los Angeles Rams, the growing trepidation and uneasiness among passionate Who Dat fans are becoming quite evident. 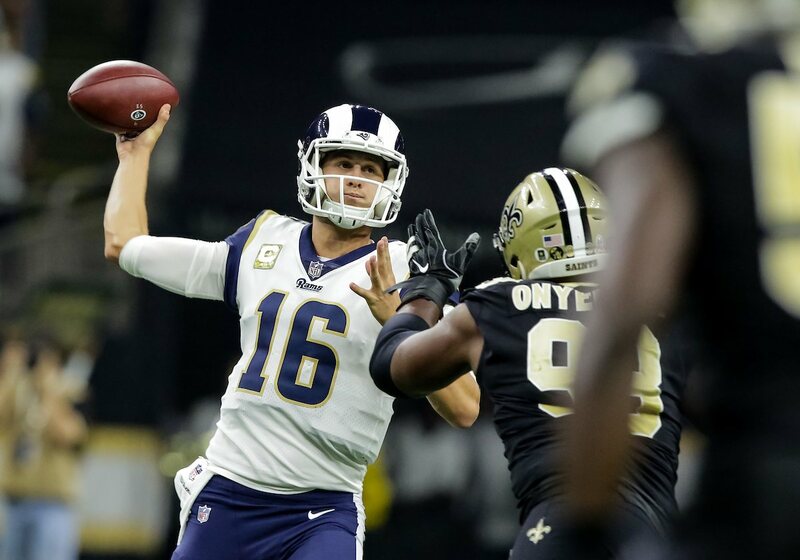 However, there is one thing that the team’s loyally-devoted followers should keep in mind, which is that as long as the Black and Gold can play at the same level of consistency that they were able to perform at for the majority of the recently-completed 2018 Season, then those concerns and fears can be quickly put to rest. Additionally, Saints fans can also take comfort in the knowledge that they can personally make a direct impact upon tomorrow’s critical contest, by making their voices heard loudly throughout the stadium whenever Los Angeles possesses the football on offense. At his post-practice press conference on Thursday afternoon, Saints head coach Sean Payton was rather specific in his message not only to the media but to the “Who Dat Nation” as well. USA TODAY National NFL writer Steven Ruiz notes that Los Angeles often will break their huddle and line up at the line of scrimmage as fast as they possibly can. By doing so, it gives Rams head coach Sean McVay just enough time to examine the opponent’s defensive alignment on a given play and call an audible just before the 40-second play clock reaching the 15-second mark. That’s when the League-regulated headset communication between the coach on the sidelines and the quarterback is automatically cut off, per NFL rules. Los Angeles has implemented their offensive scheme that way since the 32-year old McVay took over the reins as Rams head coach before the 2017 season, and it’ll be the exact same way that they’ll operate yet again tomorrow afternoon. A handful of published stories following the Black and Gold’s thrilling come-from-behind 20-14 Divisional Round win over the Philadelphia Eagles last Sunday, reported that the noise from Saints fans inside the Dome was so intense that it likely broke the stadium’s sound barrier. A meter that hangs inside of the designated media press box at the Superdome reached the very highest level possible (130) during the game. It goes without saying that unlike most other stadiums across the League, there’s really no other place quite like the Superdome; and it’s a reason why nervous Saints fans can be confident as tomorrow’s proverbial “clash of the Titans” draws closer. One more thing Who Dats should remember is not to become discouraged if the team should fall behind or find themselves victimized by big plays that land them in an early deficit than they expected. 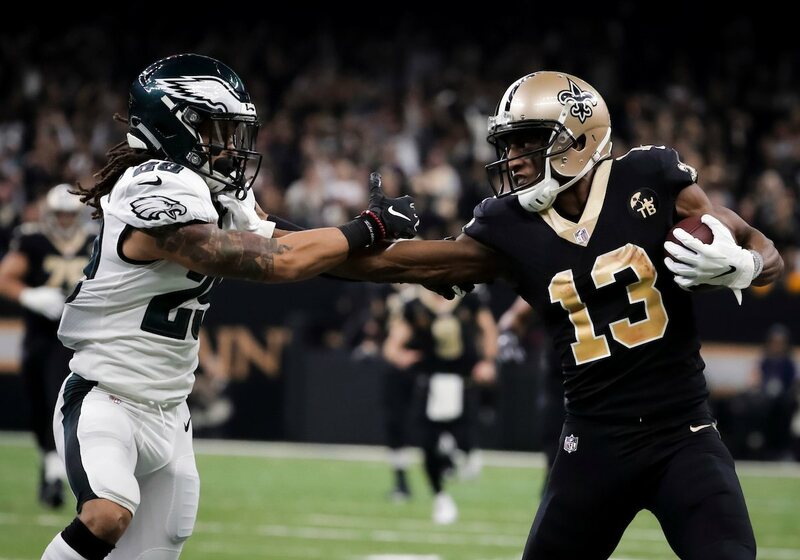 The Saints have shown a penchant (or a “knack” if you will) for resiliency many times throughout their memorable run in the past several months — and comeback wins at home against Cleveland, on the road at Atlanta, Baltimore, and Tampa Bay, and then of course once again last week vs. Philly is a testament to that very fact. 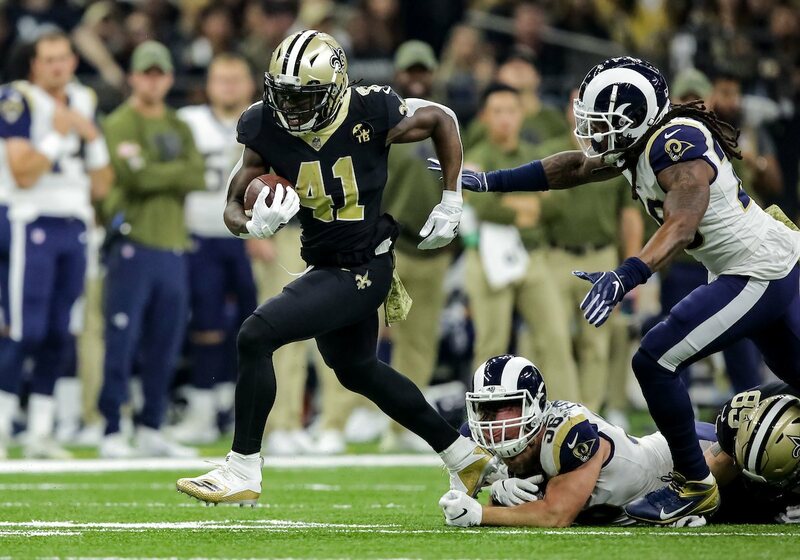 Bottom line: even if the Saints find themselves in an early hole again tomorrow, you can still remain hopeful that this team will see some kind of way to make a game of it. There honestly aren’t many words to accurately depict just how much a 2nd Saints Super Bowl victory would mean not only to the citizens of NOLA and the surrounding region but to Who Dats everywhere across the entire country and even overseas internationally (including those who serve proudly in our nation’s military). 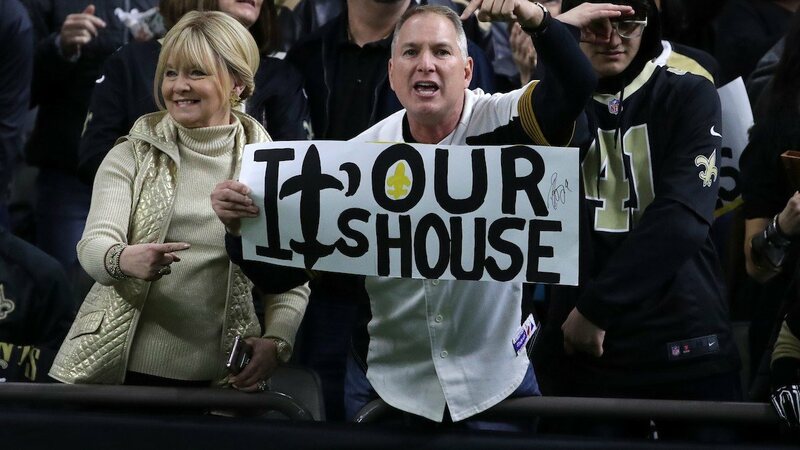 Although New Orleans has won the Super Bowl once before nine years ago, Saints fans are emotionally engaged and share a very unique and special bond with their team, unlike any other fan-base in either the college or professional ranks. 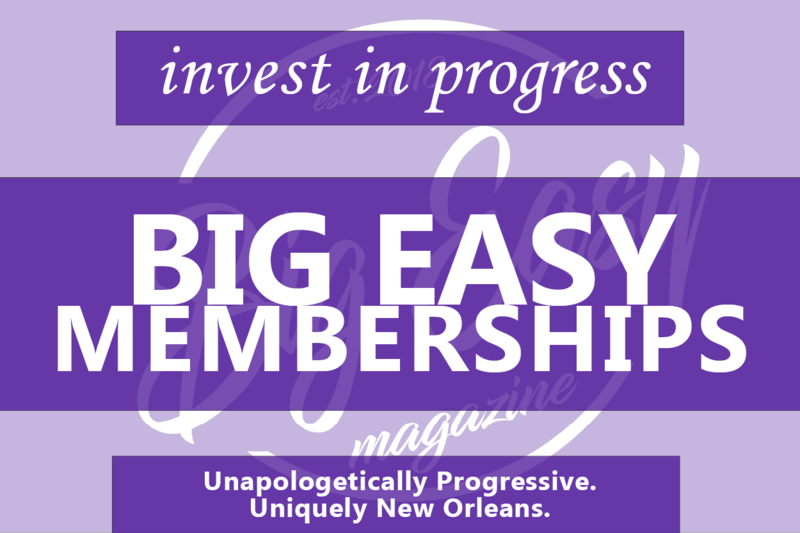 And should the franchise be able to remain successful with a win over the vaunted Rams tomorrow, it surely will go down as one of the most significant accomplishments in New Orleans history. Having “butterflies” in the pit of your stomach before such a big occasion as the one that Saints fans will experience tomorrow, is perfectly natural. But nevertheless, nervous but loyal Who Dats must try to keep their faith going during tomorrow’s NFC Championship Game. If they can do that, it’s a faith that very likely could be rewarded with what they are really hoping for the most: a trip to downtown Atlanta, Georgia, in Super Bowl LIII (53). Your Dam straight we’re part off that team!!!!! I’ve met Sean and some of the players, 5 yrs ago! I’m been in Fla,TN and NC.. and would never turn my back on any part of that team, couches and owner…..Those players go thru blood and sweat, and play with injuries to make it happen!!! I pray , yell, and curse the refs!!!!! They need us!!! And we need them!! Be safe guys, in your game tomorrow!! Whatever the outcome.. your are our winners forever!! Who Dat Fan!